16 in. L. Polypropylene Resin. 1 Tray. 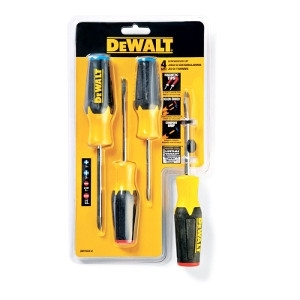 DeWalt 4 Piece Assorted Screwdriver Set. 100% natural food-grade. Blend of hickory, red and white oak with rosemary herbs. 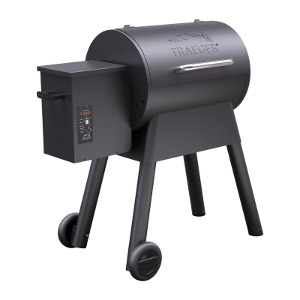 Great for grilling, smoking, baking, roasting and braising. 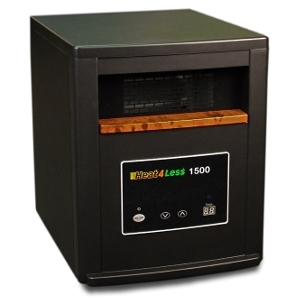 Makes more heat than any other 1500 watt heater! Built to last! Heats up to 1500 sq ft! SAE 11 pc. 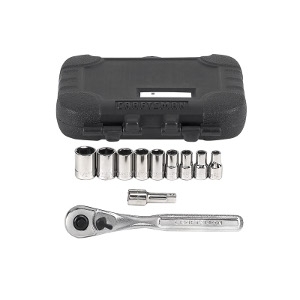 Drive Socket Set. 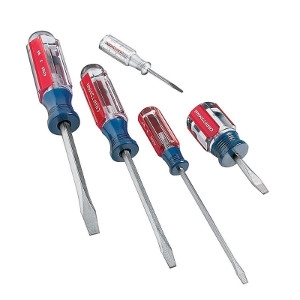 Includes sizes: 3/16", 7/32", 1/4", 9/32", 5/16", 11/32", 3/8", 7/16", and 1/2". 11 pc. Alloy Steel 1/4 in. 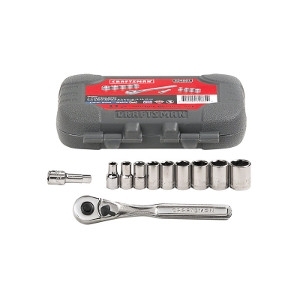 Drive Socket Set. 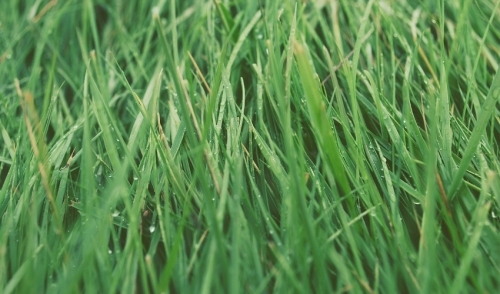 Includes sizes: 5mm-13mm. Height: 13, 18 in. Zippered top. 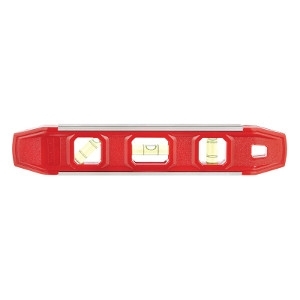 Craftsman Plastic Torpedo Level 9in. 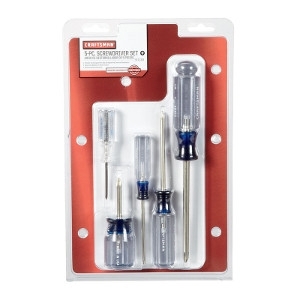 5 Piece Slotted Screwdriver Set. 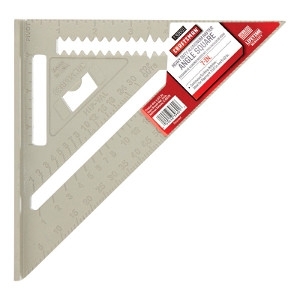 Craftsman Rafter Angle Square 7in. 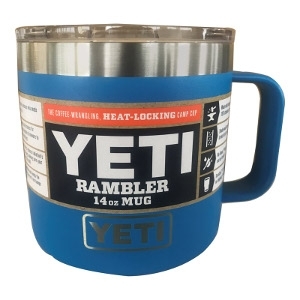 Stainless Steel Insulated Mug. 14oz. 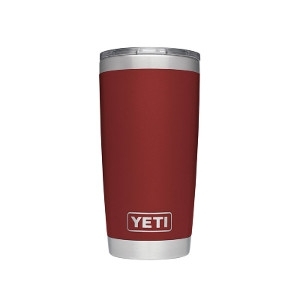 Insulated Tumbler with Lid. 30oz. 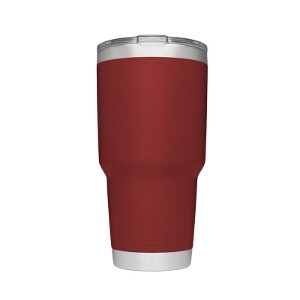 Insulated Tumbler with Lid. 20oz. 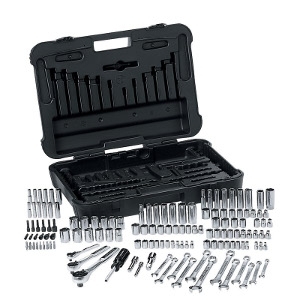 Set includes: (100) 1/4", 3/8", and 1/2" drive sockets, (6) drive tools, (12) combination wrenches, (50) specialty tools, and fitted case for storage. Auto-start ignition system. 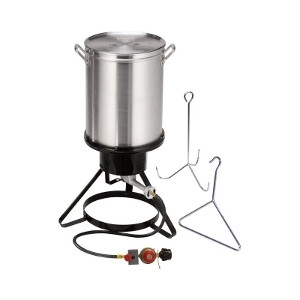 High-tech auger-fed burner. Auto-start ignition system. Logo stamped lid. LED digital, multi-position thermostat control. EZ-drain grease system. Upgraded wheels. 36,000 BTU. Auto-start ignition system. High-tech auger-fed burner. Auto-start ignition system. Logo stamped lid. LED digital, multi-position thermostat control. 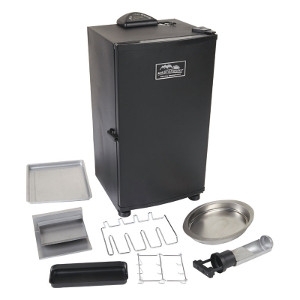 EZ-drain grease system. Upgraded wheels. 20,000 BTU. Features an electronic auto-start ignition. Digital thermostat control with LED display. 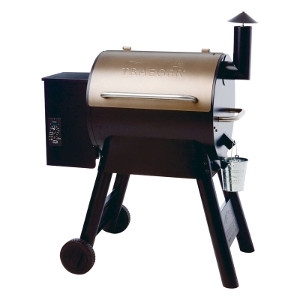 Easy to clean porcelain grilling grates and wheels for added mobility. 19500 BTU. 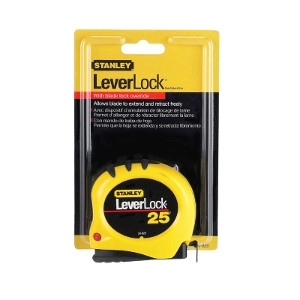 LeverLock Tape Rule 1 in. 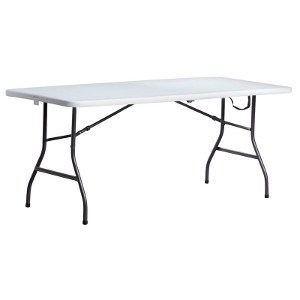 W x 25 ft. L.
Size: 29-1/4 in. H x 30 in. W x 72 in. L. Folds in half for easy storage. 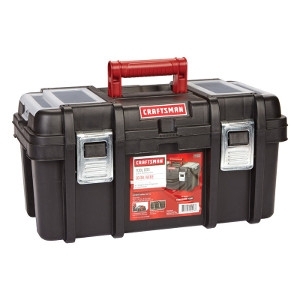 Durable, lightweight plastic construction with steel legs. 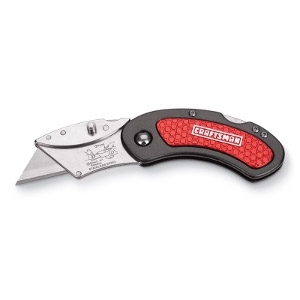 Includes carry handle. Stain resistant. Easy to clean. 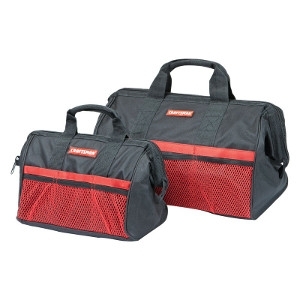 Weight capacity meets BIFMA standard (150 lbs. maximum center loading weight capacity). Capacity for holding up to 30 lbs. 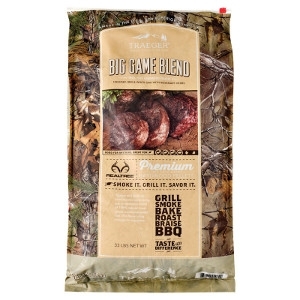 of smoked foods- chicken, jerky, ribs and more. Digital control panel. 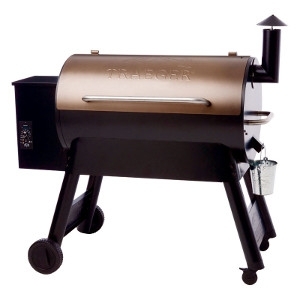 Temperature range from 100 to 275 degrees F. Includes smoker cover. 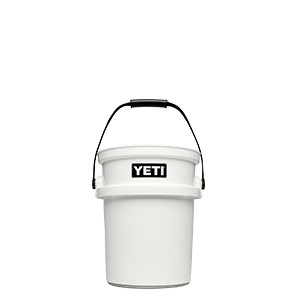 This 5-gallon work-horse is made from high density polyethylene, which means it’s YETI tough and ready for bait, campsite kindling, spent shells, or the innards from a future dinner. Did we mention it’s also food safe? Well it is, possibly making it your new 5-gallon lunch pail. 3 Year Warranty.